In Tagbilaran, there are several supermarkets where you can buy (almost) everything. 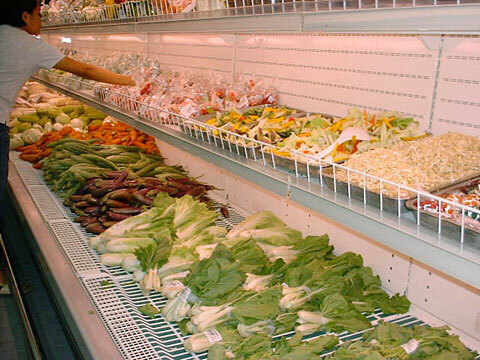 Here a view of the vegetable section. Among others: Pechay, Talong, Ampalaya, Carrots, Cabbage. Based on the rating of 42 users.